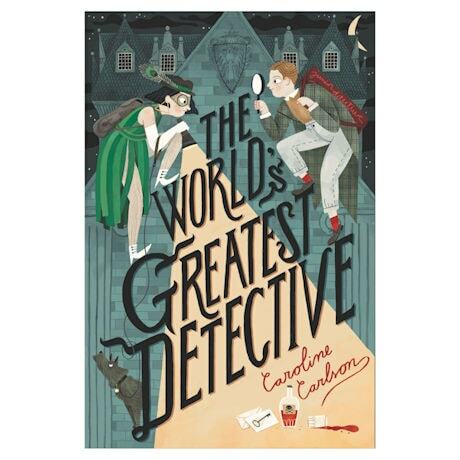 Eleven-year-old Toby Montrose isn't a very good detective. He's only an assistant at his uncle's business on Detective's Row, and even with his new subscription to Inspector Webster's Detection Correspondence Course, the only thing he ever seems to find is trouble. Or, rather, trouble seems to find him. And this time, it's found him at a competition to crown the "World's Greatest Detective," held by Detective Row's most famous sleuth, Hugh Abernathy. But when Mr. Abernathy turns up dead before the games begin, Toby and his friend Ivy may be the only ones who can solve the mystery!